When you want to change something in your life, perhaps learn a new career skill, improve your health goals or even simply to update your wardrobe style then it’s good to take inspiration from those that you can relate to. This doesn’t always have to be a ‘celebrity’ but with the whole world at our fingertips this can be a good start – it’s important that we relate to them, to help us achieve what we want to do. Today being International Women’s Day this has inspired me to think about ‘Women who have or do inspire me today?’ And because Loved by Lizzi is all about fashion, I felt these superwomen simply had to be from the fashion world. I’m often asked where I get my inspiration from to write my posts; I’m never without ideas in fact I have lists, upon lists of blogpost ideas that so far haven’t even made it into concept stage; that’s when I start to break up the idea and think about what pieces I need to put it all together. And whilst I take inspiration from the usual suspects of magazines, high street, books and the world around me, sometimes it’s as simple as a woman in the fashion world doing her own thing, making her way in this world, her way – and that’s truly inspirational. Isabella and the two Victorias below have in one way or another made an impact on me, maybe persuading me to buy an item or perhaps changing a habit or I have learnt ‘something’ from them, perhaps where they have failed and it’s taught me that you have to pick yourself up and carry on. I feel that I know these women fairly well, through reading about them, observing them on social media or maybe simply by attending exhibitions that have been curated around their life’s work. All three women have, for me, some characteristics that I can relate to, they are hard-working, determined to achieve and are close to their families, all of these qualities mean a lot to me. I just wanted to write this post as a celebration towards today, I’ve picked three women (I could have selected more!) and I’ve themed this around the past, the present and the one to watch in the future. I’ve intentionally picked photos of them in their everyday life (believe me for Isabella this photo is ‘normal’), to show that they are real people, doing their own thing. Isabella was born in 1958 and sadly died in 2007, her death could have come earlier as she suffered very much with depression throughout her life, and it was suicide that ended it. Her whole life was dedicated to fashion and the young unknowns that she brought to the forefront because she understood their love and dedication to this subject; her most famous being Alexander McQueen. The poor ‘rich society girl’ who was renowned for being eccentric, over-powering and overspending the Vogue’s magazine budget – she didn’t let people or money stop her from setting out to achieve her goals. Her bio written by her husband is a book I highly recommend, I’ve read it twice myself! My takeaways from Izzy are, be creative, be passionate and have lots of fun. Now this comes and no surprise that I have selected VB as my present, a huge Spice Girls fan, Posh was always my favourite. Over the years I’ve never stopped being a fan, and the one thing I love the most has been following her on her journey as a British Designer which she has just celebrated it’s tenth year. Over these ten years I’ve seen a lot of hard work and whilst I get she has a team to support her today, she only started with two people helping her. This fashion business has not been an overnight success, it’s been a journey which inspires me to stay on mine. My takeaways from VB, follow your dreams, it’s a journey, put family first. This young Victoria is fifteen years younger than me, but she is probably one of the most hard working individuals I follow through social media – A YouTuber, Blogger and Social Influencer, and whilst it’s clear she has an agency supporting her, you can see how she does pretty much all of it herself with the dedicated support of her boyfriend Alex. I’m truly inspired by her – the products she uses or her designer taste is not of interest really to me, some of that may be an age thing, some of that could be a style thing – but she is one superwoman that is a real positive force for our younger generation of ladies who could learn a lot from her positive working values. 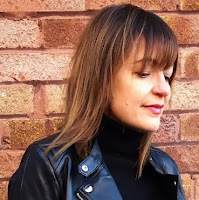 She’s not all about fashion, make-up and accessories – although she quite happily admits this all makes her happy, she has studied hard over the years achieving a PhD researching Mobile Consumer Behaviour – and for a 28 year old she has done a lot! My takeaways from Victoria, learning new skills, work hard, stay focus and enjoy what you do. 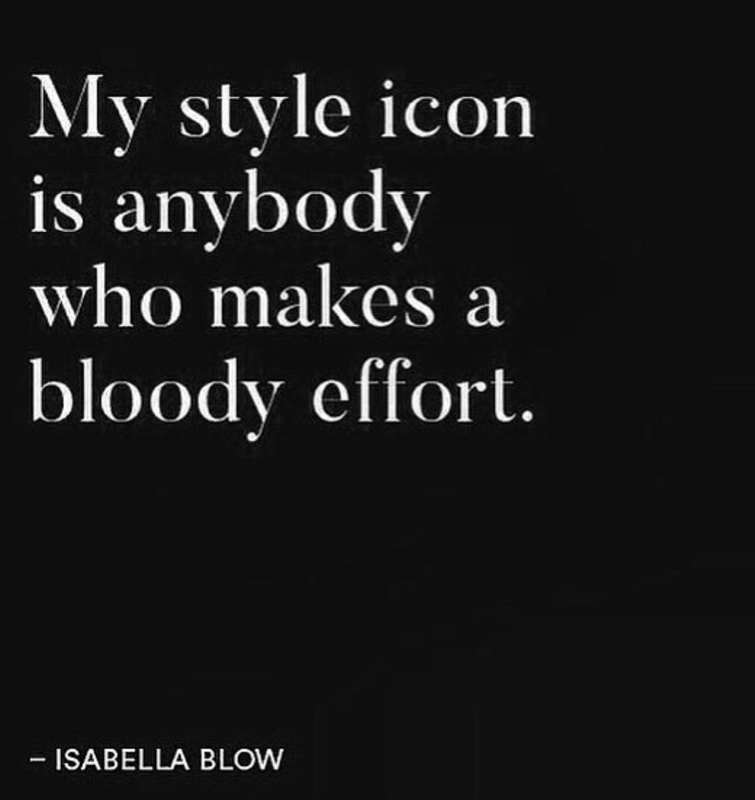 And so I end with this unusual post from me with this style quotation from Isabella… as it always makes me laugh. 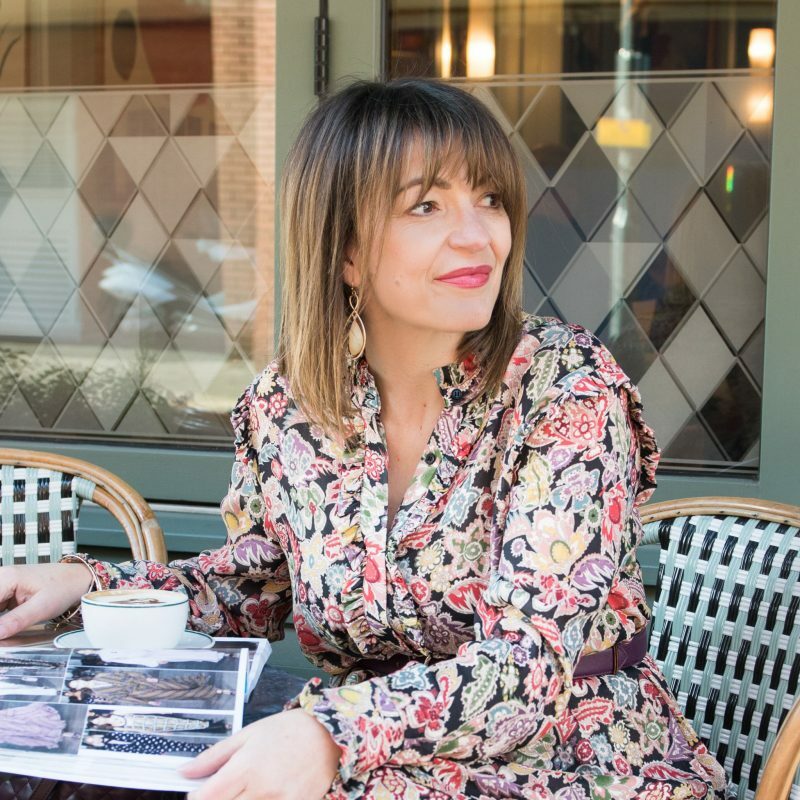 The post INTERNATIONAL WOMEN’S DAY – MY FASHION SUPERWOMEN was on Loved by Lizzi first.